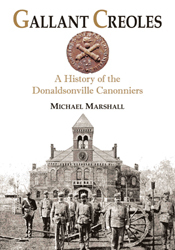 Michael Marshall presents an extensive history of the Donaldsonville Artillery detailing the roots of the unit through its many battles fought in Lee's Army of Northern Virginia. 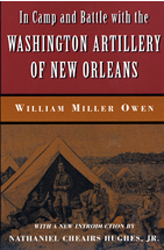 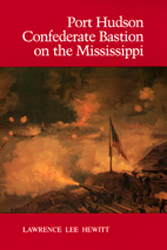 The book contains an extensive roster of every member of this little known Confederate Artillery company. 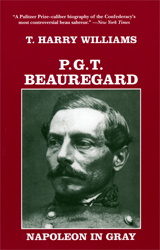 Be the first to review “Gallant Creoles” Click here to cancel reply.